Contact us for Network Cabling services for Mississauga and Brampton. We install both Category 5 and Category 6 network installations. We do complete Network Cabling set up for our customers in Mississauga starting from free onsite estimates, Network Design and installation to network management, cable testing and certification. Delivering professional services at competitive rates is out motto and we take pride in our work. 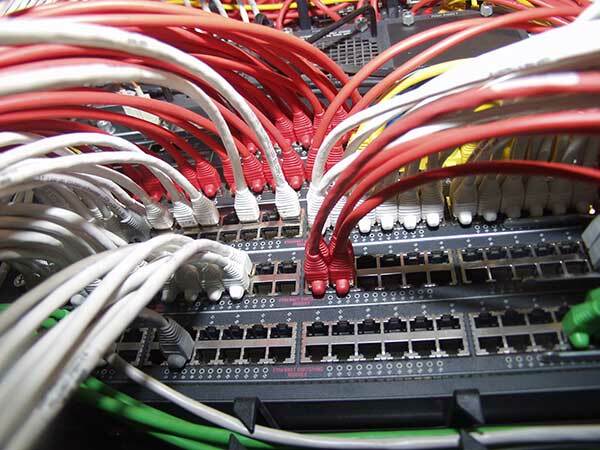 When we on your Cabling project, we make sure we use only the best product for Category 6 or CAT5e cabling. Cabling Canada also offer an Augmented Category 6 solution in UTP.